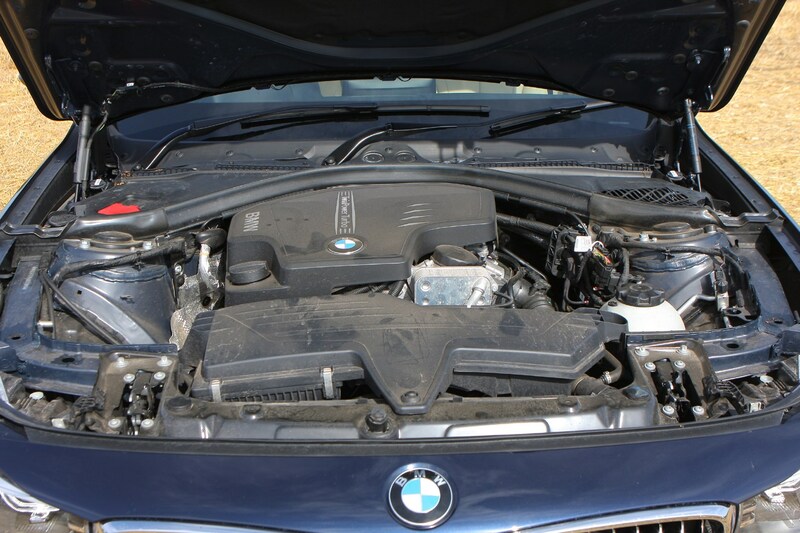 Insurance group: 23 - 42 How much is it to insure? 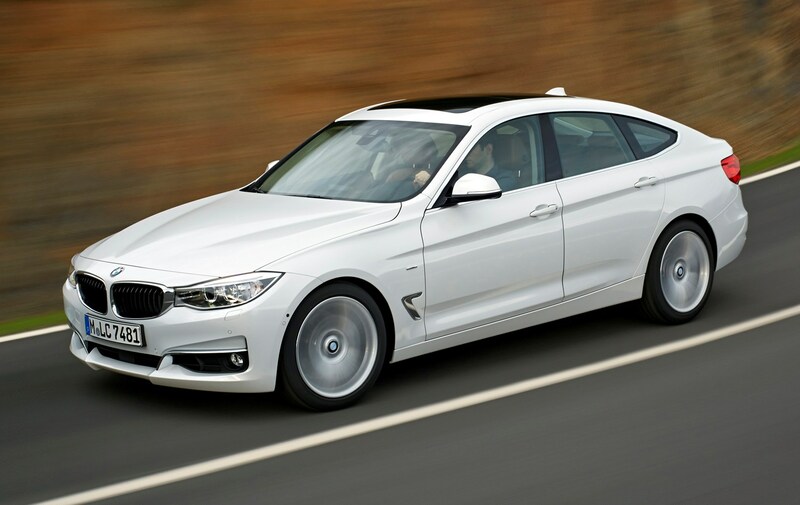 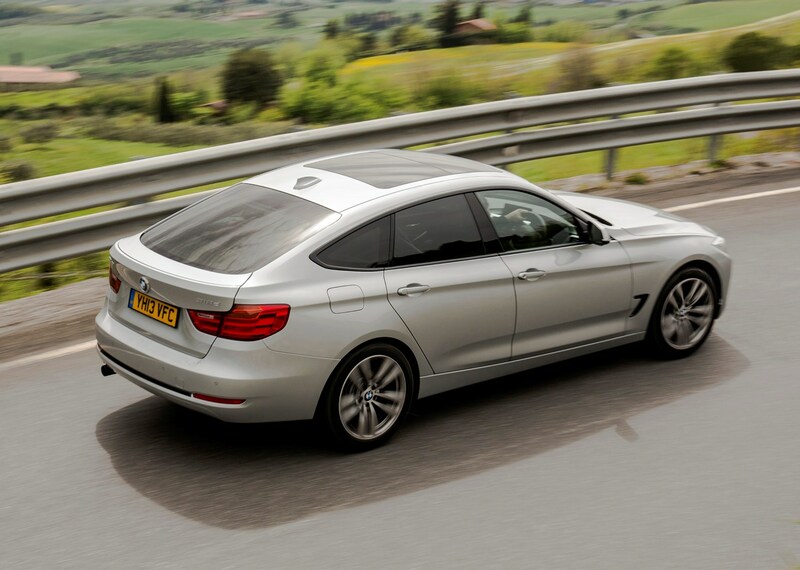 The new BMW 3 Series Gran Turismo is the third variant in the 3 Series range following the Saloon and Touring models, and the idea is to marry sporty looks with the practicality and roominess of an estate. 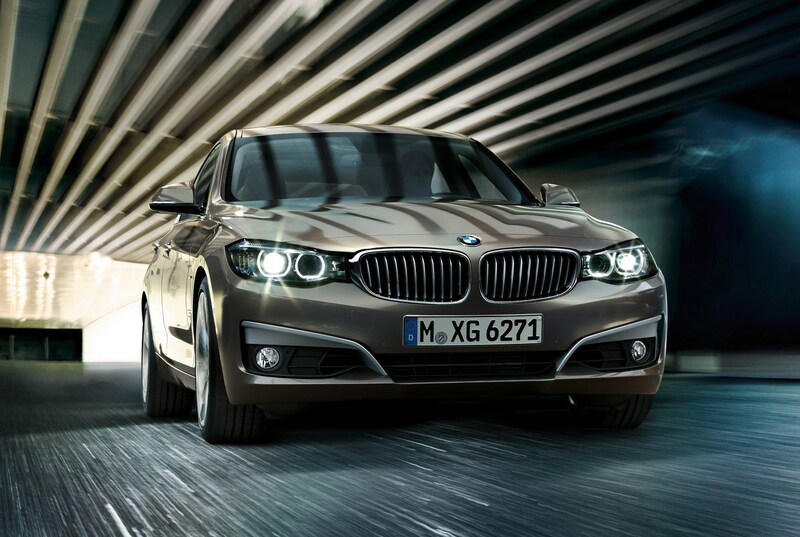 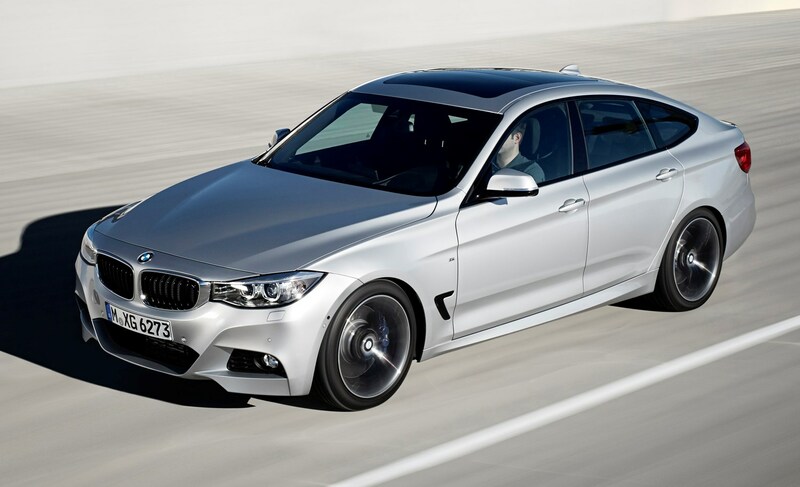 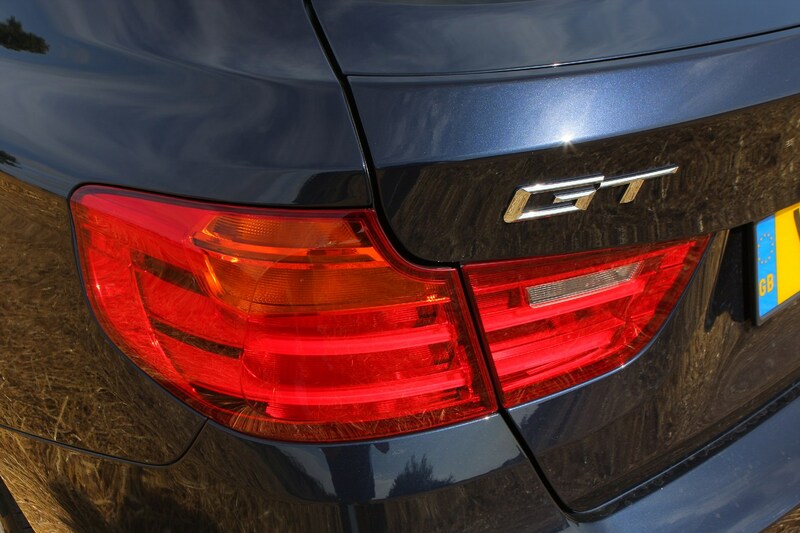 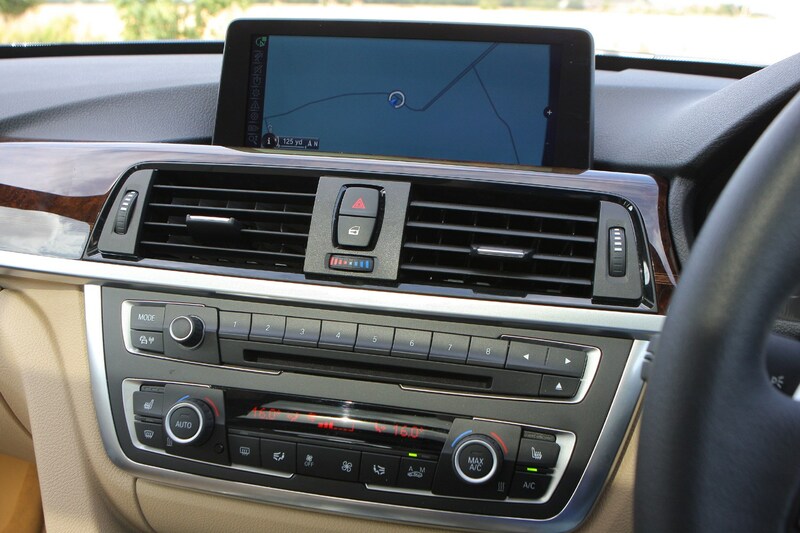 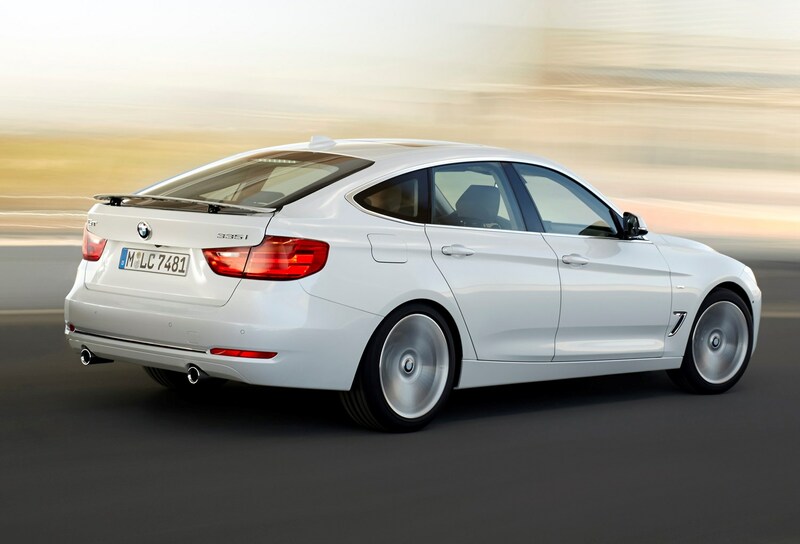 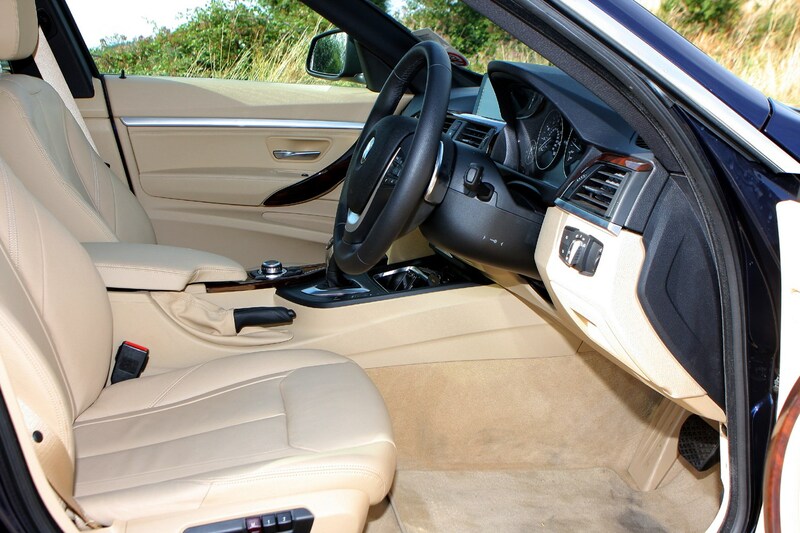 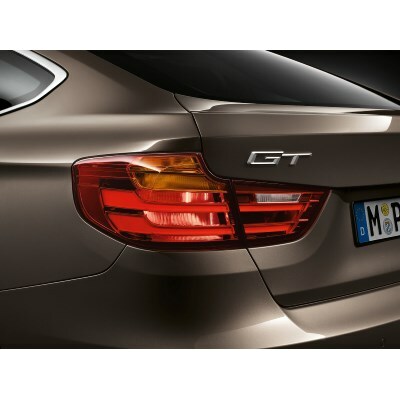 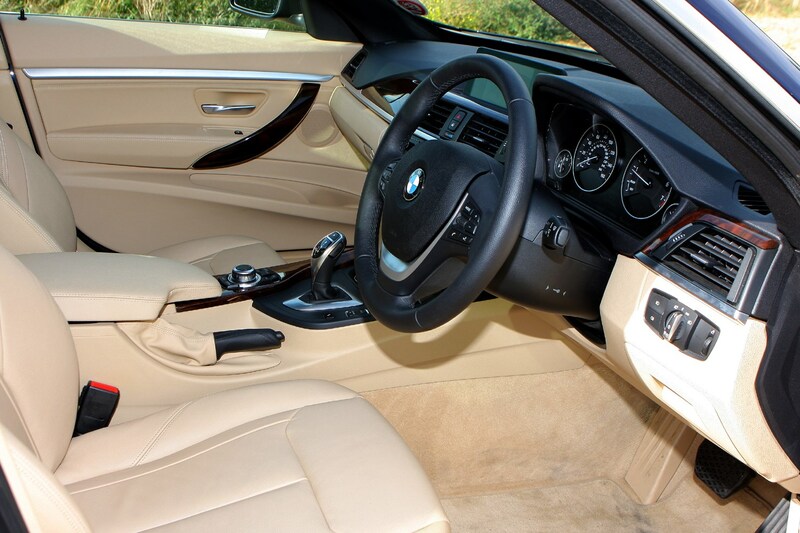 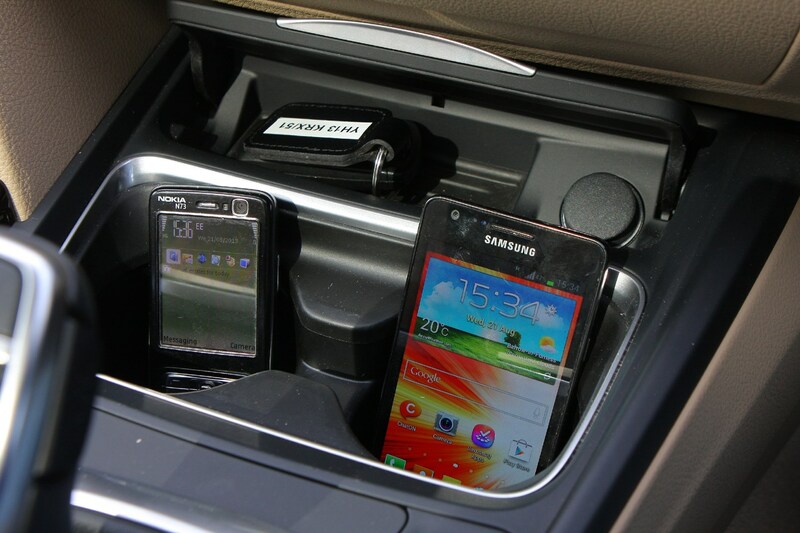 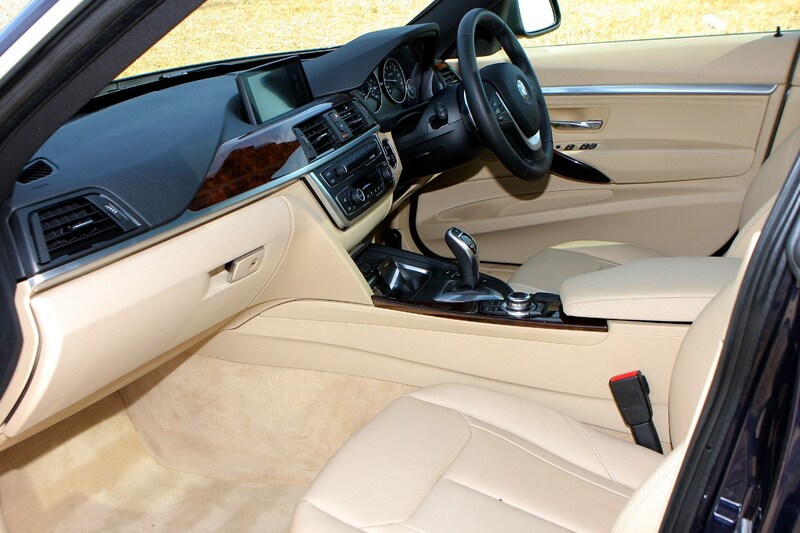 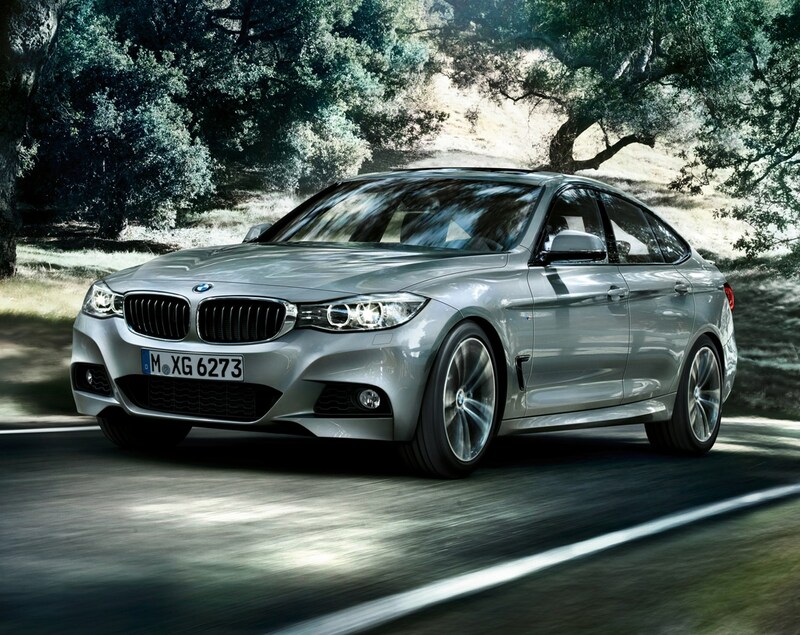 To achieve the required interior space the 3 Series GT has a longer and taller body and an increased wheelbase. 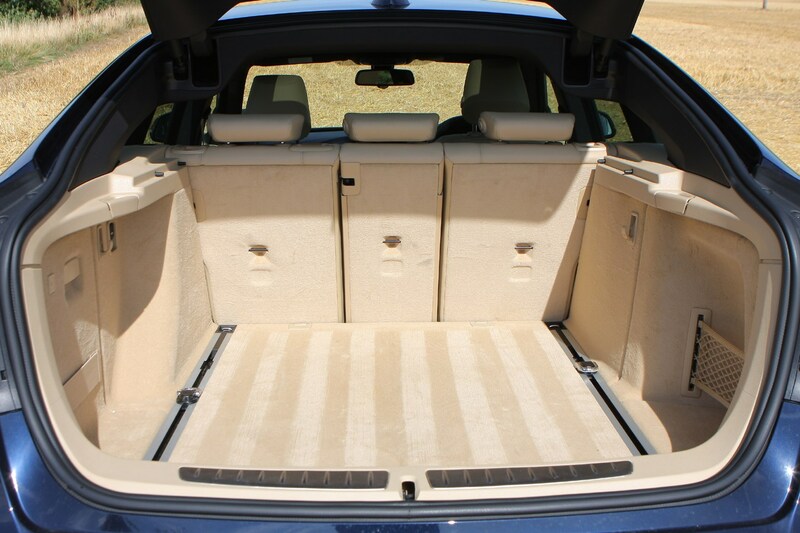 As a result the loadbay is 520 litres, rising to a maximum 1,600 litres when you fold the rear seats down. 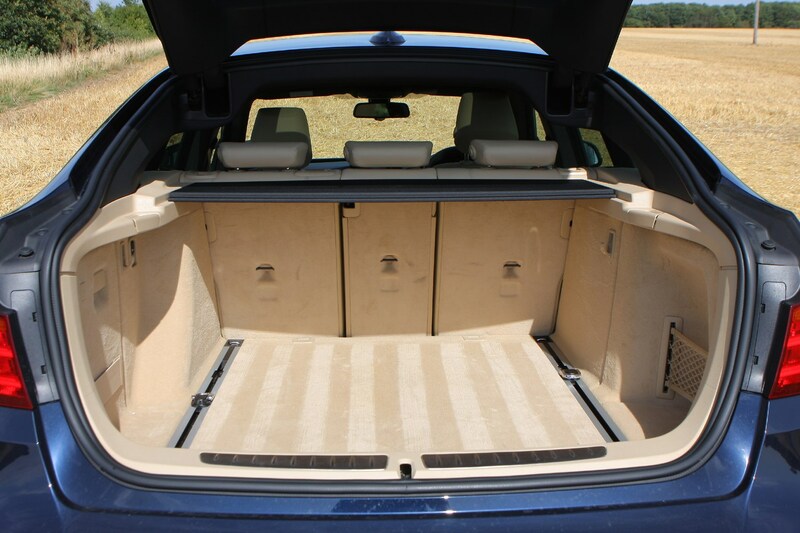 That's pretty impressive when you consider that the estate’s maximum load area is 495 litres and 1,500 litres respectively. 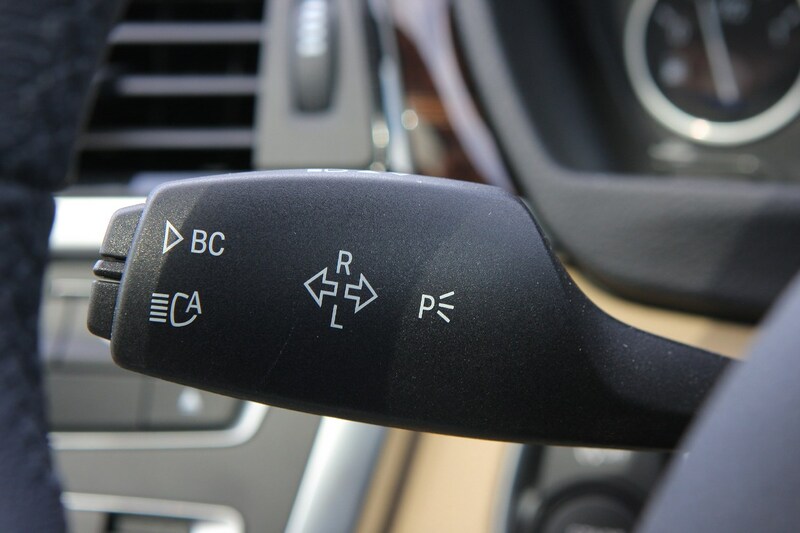 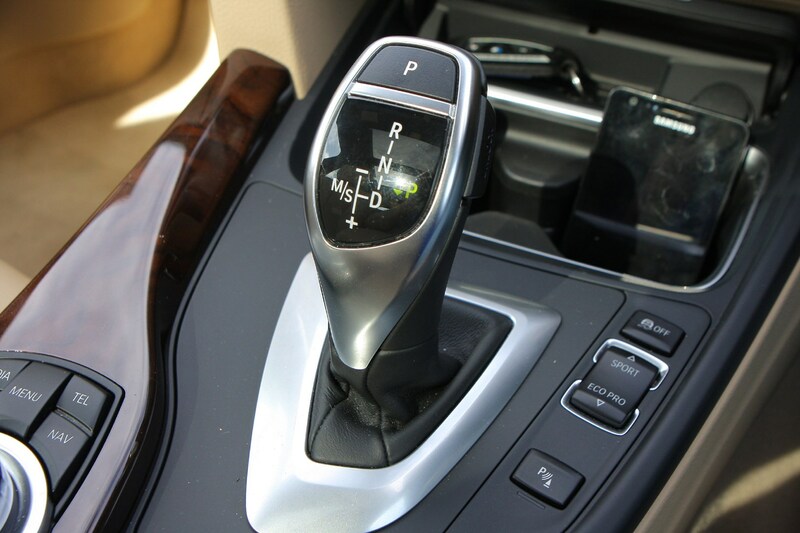 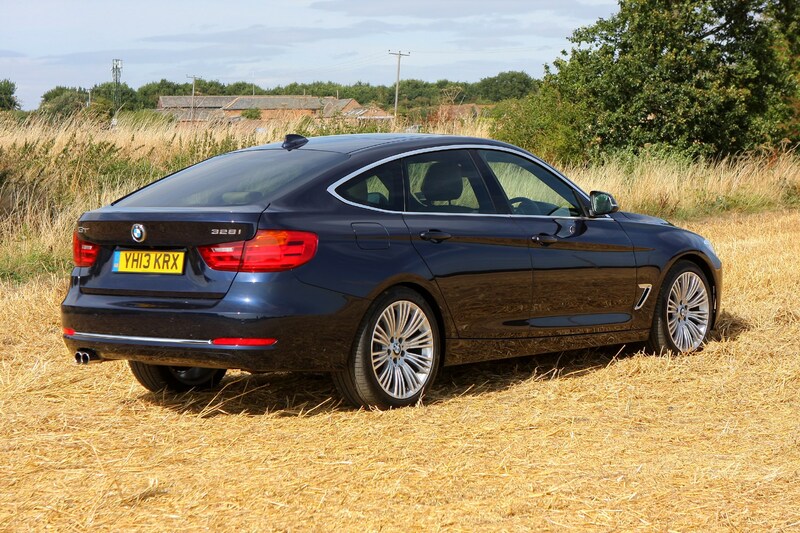 Three petrol engines and two diesel engines are available, with a choice of either six-speed manual or eight-speed automatic gearboxes. 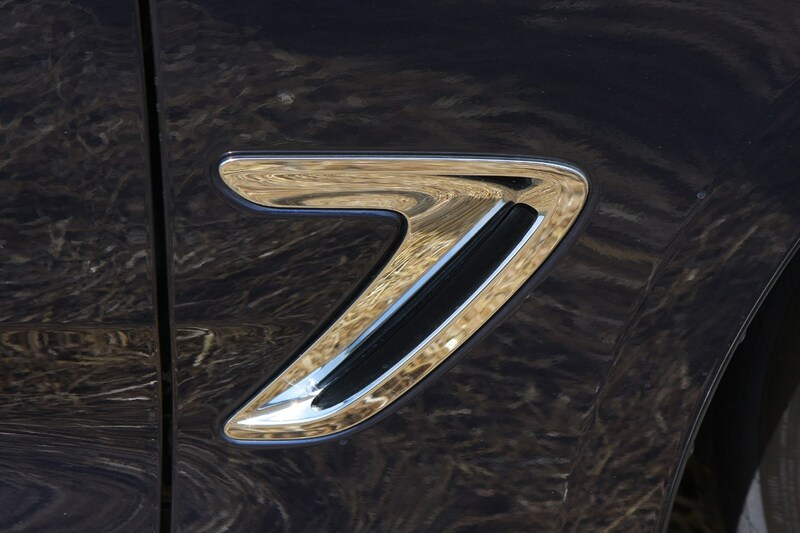 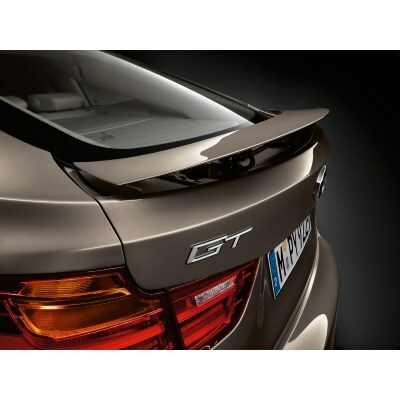 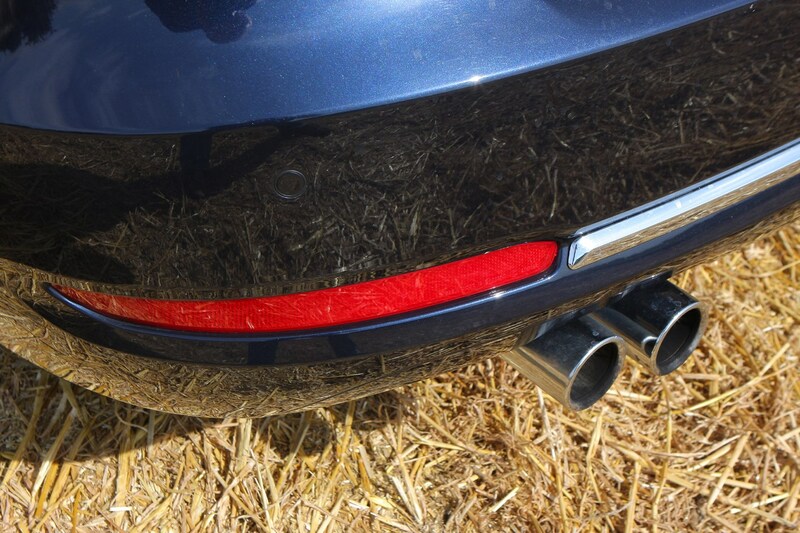 For the first time on a BMW there will be an active rear spoiler for improved aerodynamics. 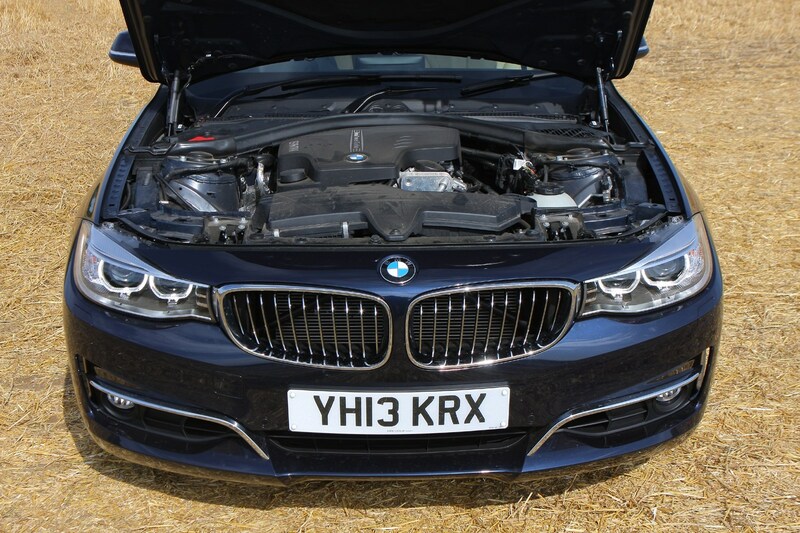 The petrol range will start with the four-cylinder 320i that’ll get from 0-62mph in 7.9 seconds, while the flagship model will be the six-cylinder 335i that’ll do the benchmark sprint is 5.4 seconds. 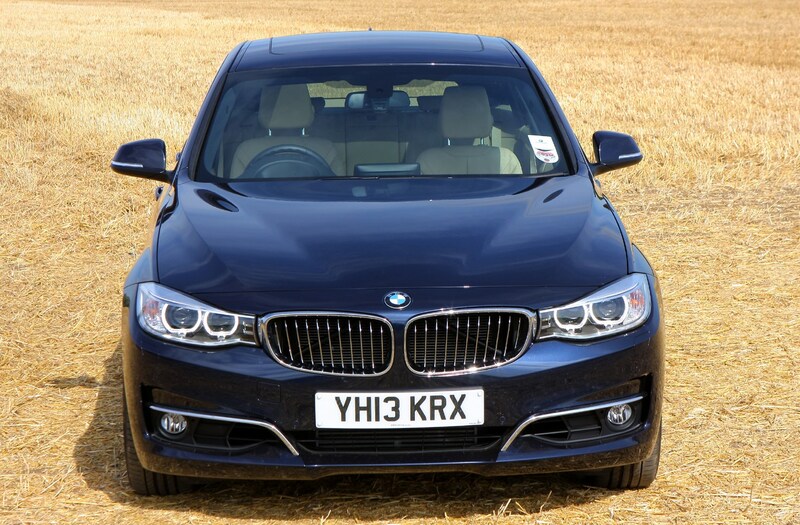 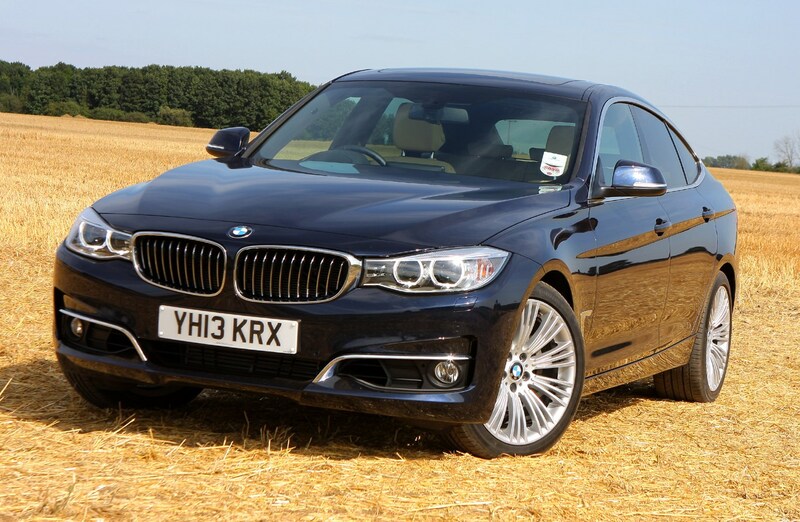 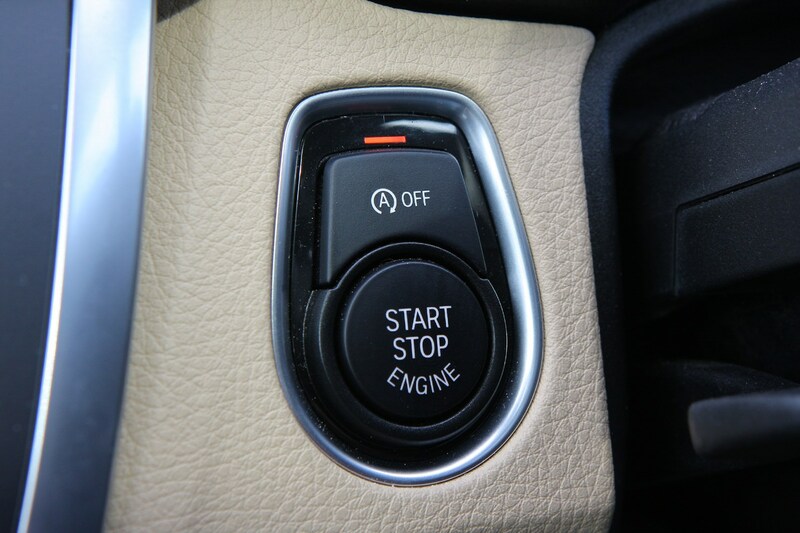 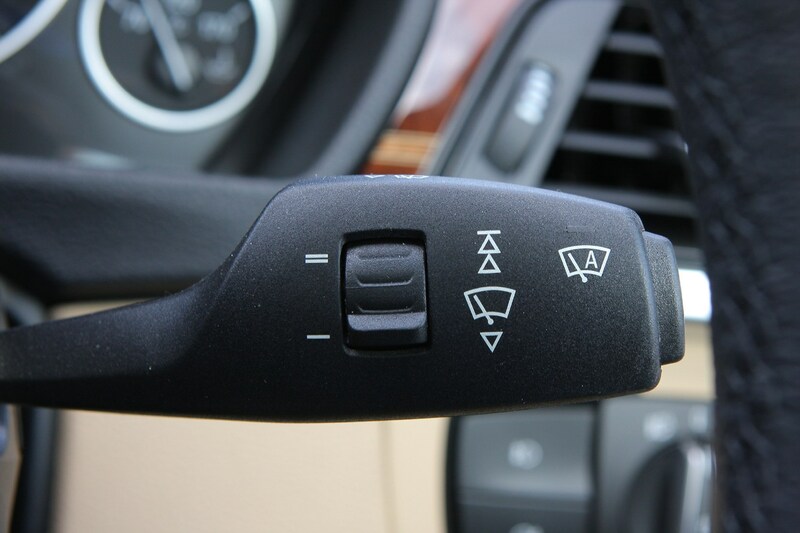 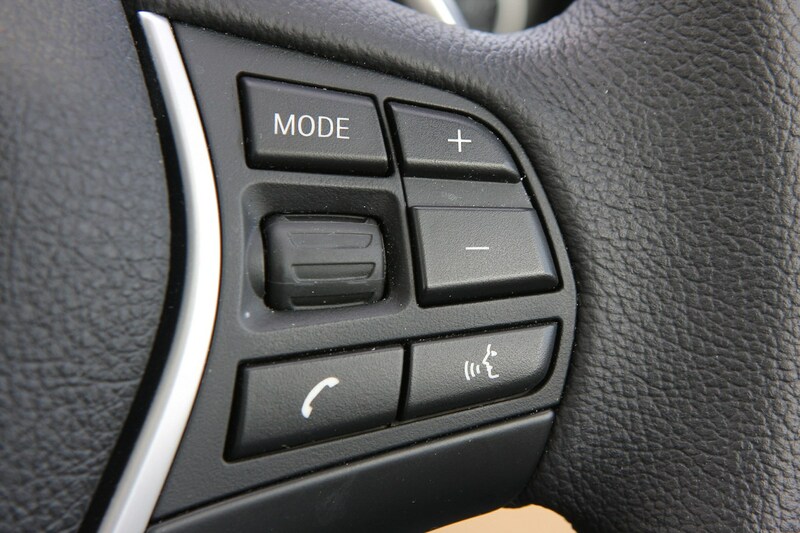 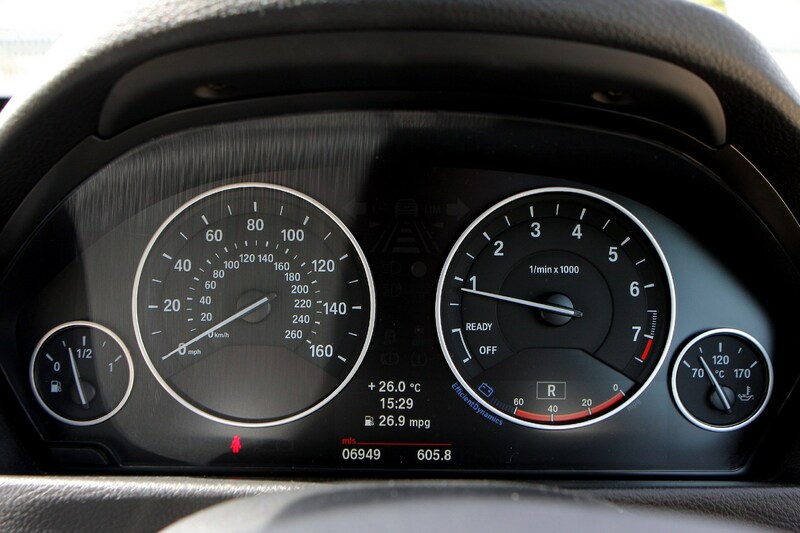 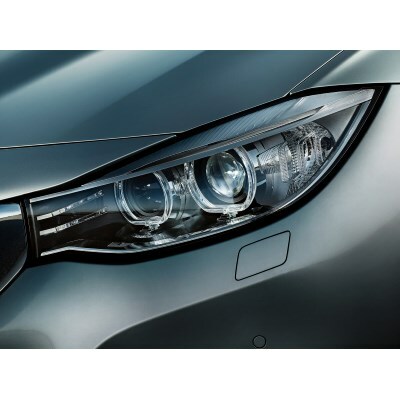 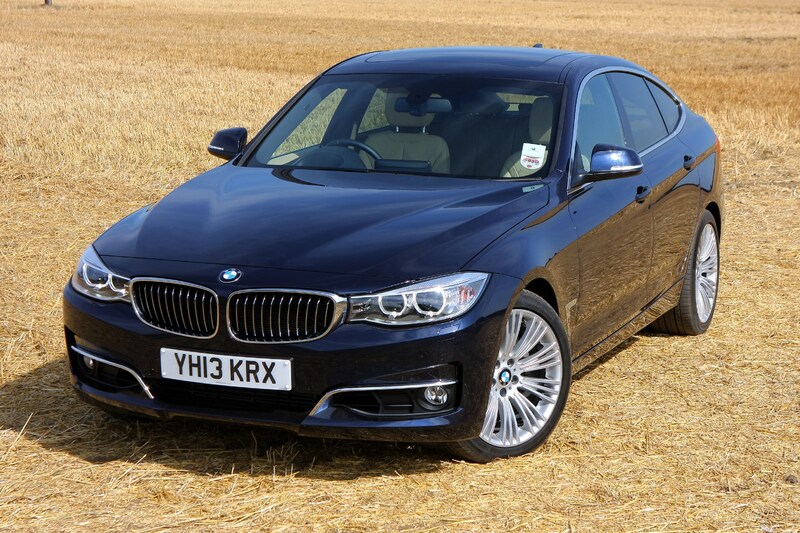 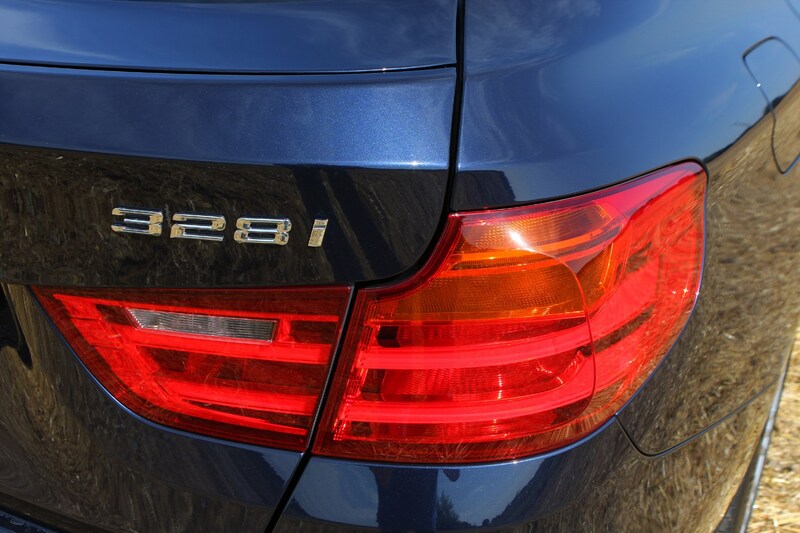 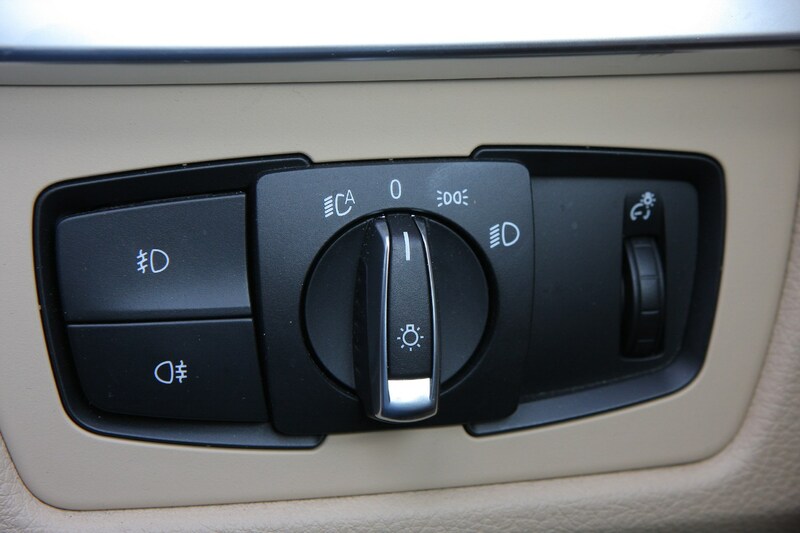 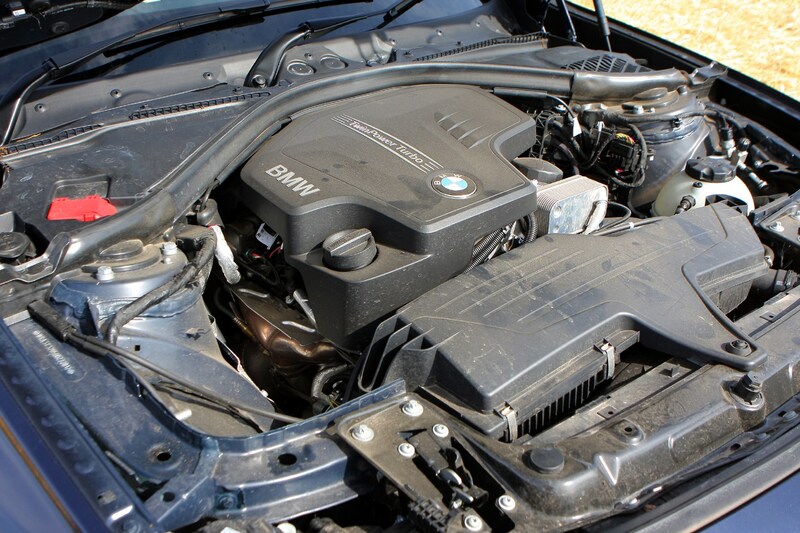 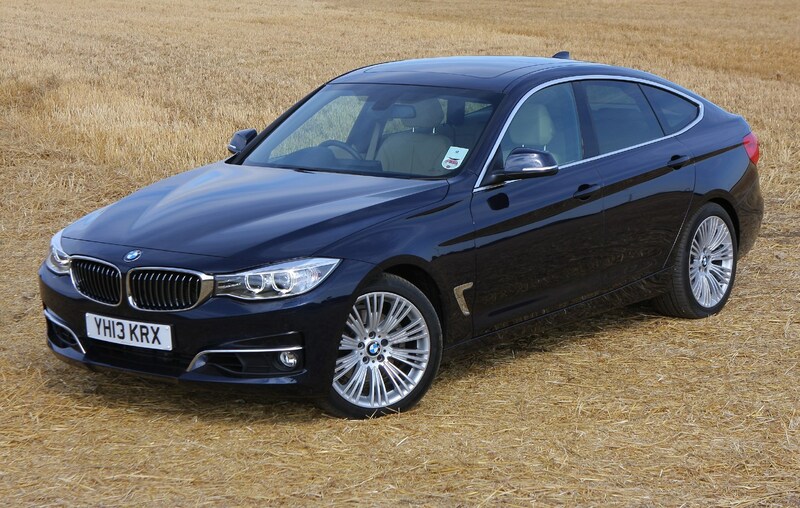 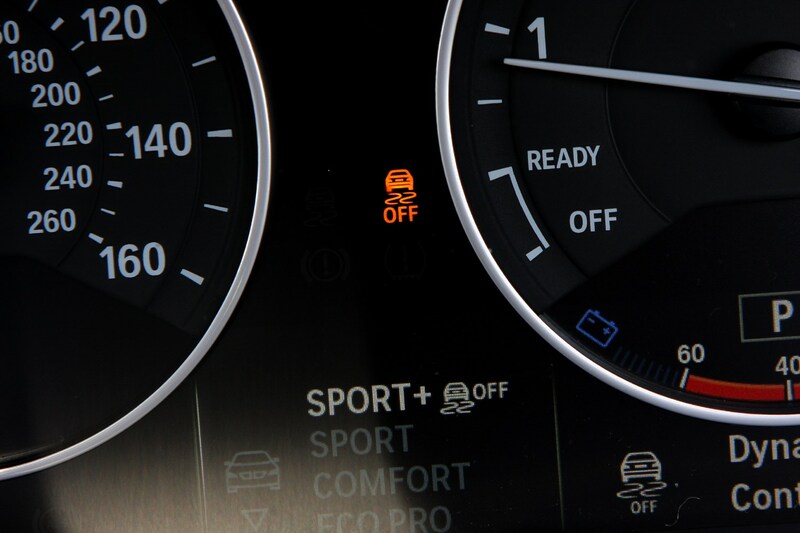 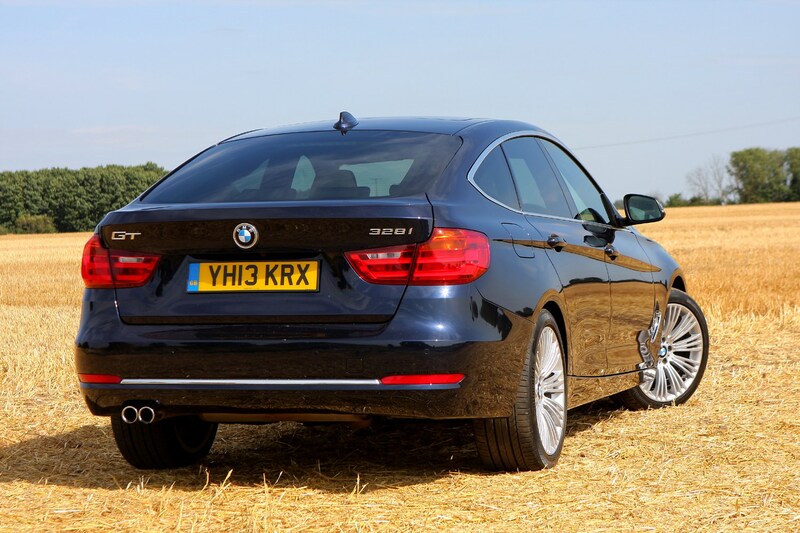 The diesel range comprises the 318d and the 320d and if fuel economy is a priority then the 318d is the best option with a claimed average fuel economy of 62.8mpg. 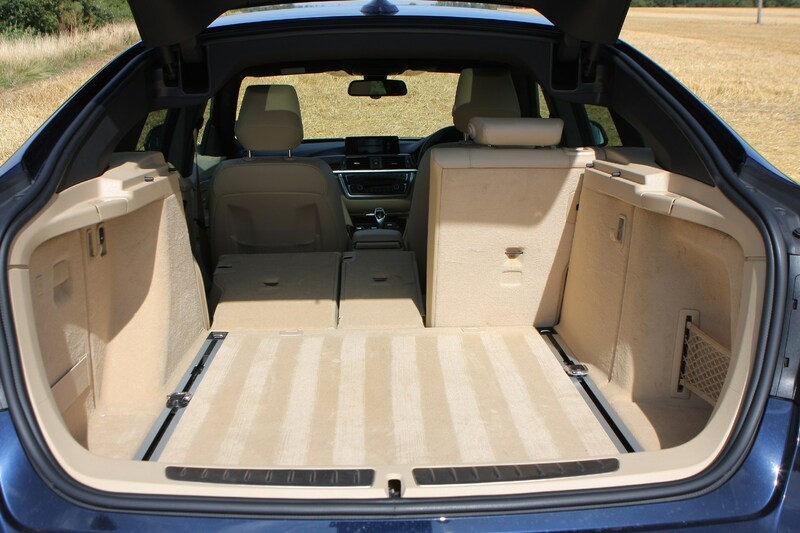 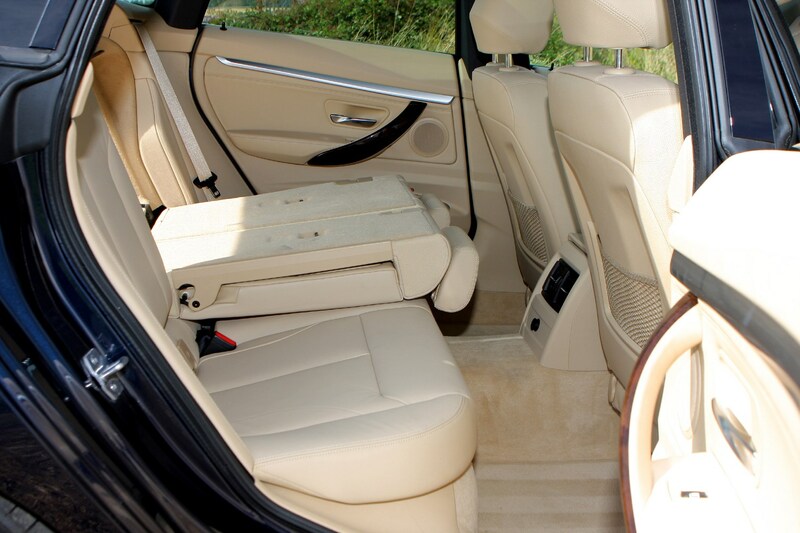 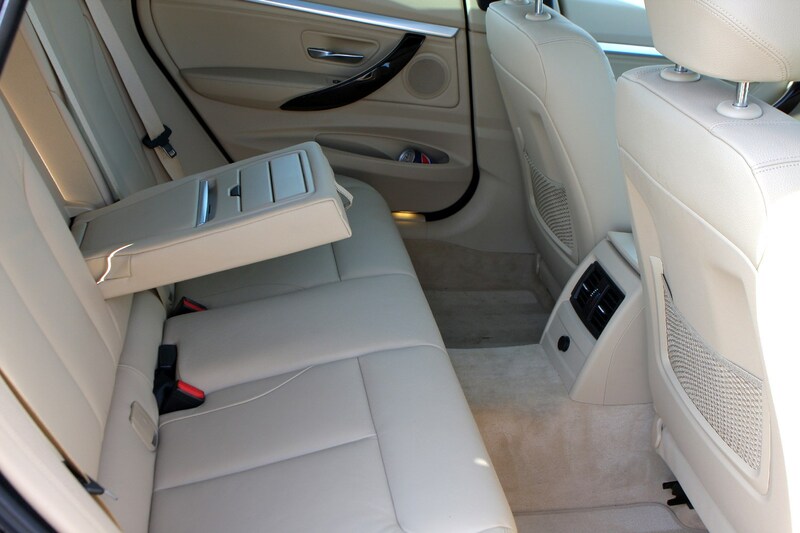 Inside, front and rear-seat passengers all benefit from a seating position raised by 59mm (compared with the saloon and estate), while rear seat passengers benefit from a full 70mm of extra legroom. 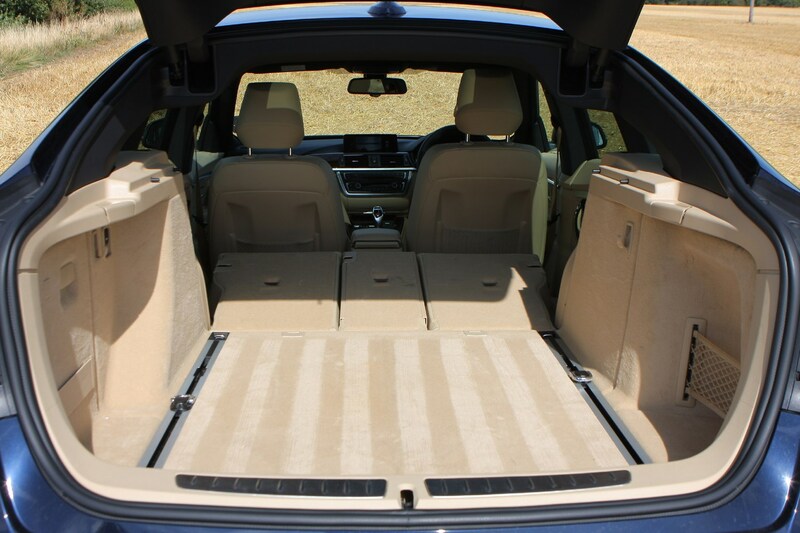 At the back, a two-piece parcel shelf seals the load bay, the larger segment opening with the tailgate while the second segment remains on its railing, allowing smaller items to be left in place even when the tailgate is opened. 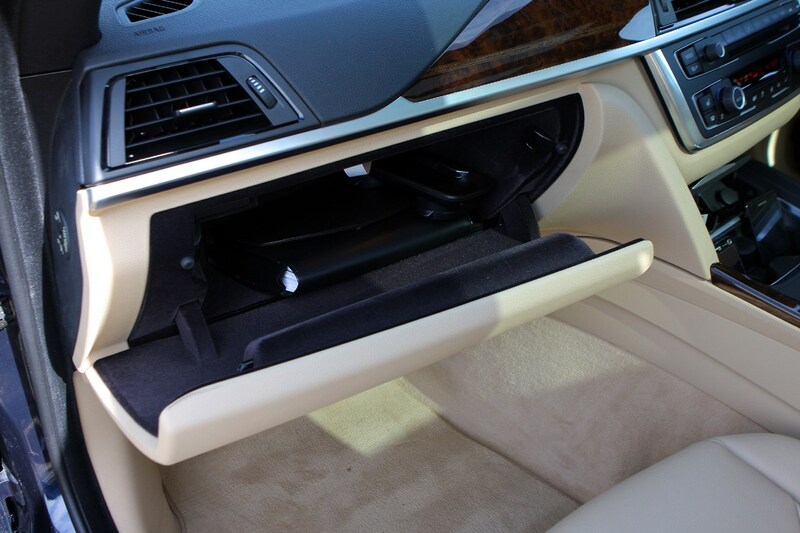 When not in use the sections can be removed and stored away neatly under the load compartment floor. 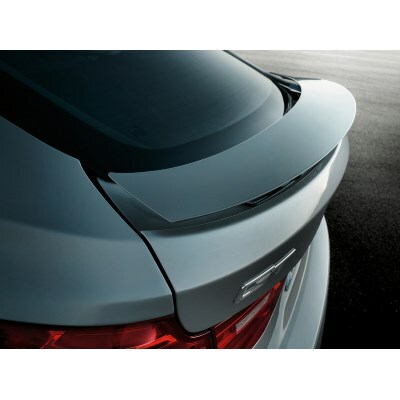 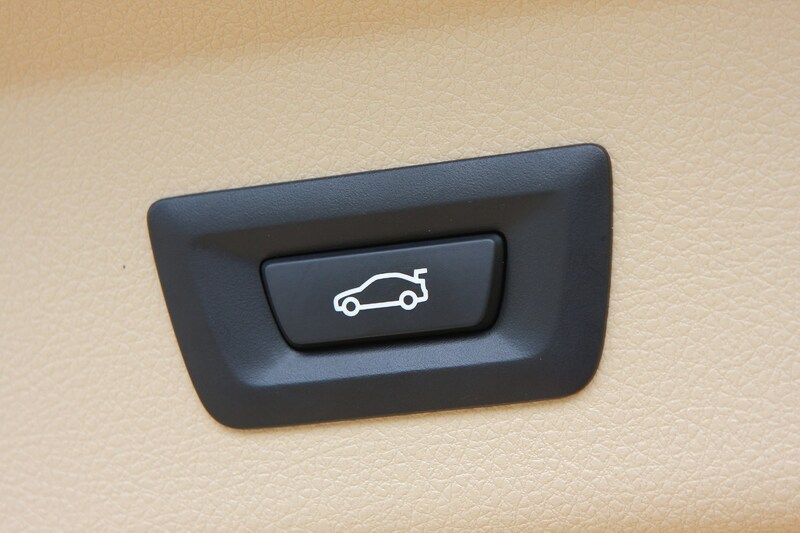 An electric tailgate is standard-fit, but optionally available is the Smart Opener which allows the boot lid to be opened hands-free with a movement of the foot under the rear bumper. 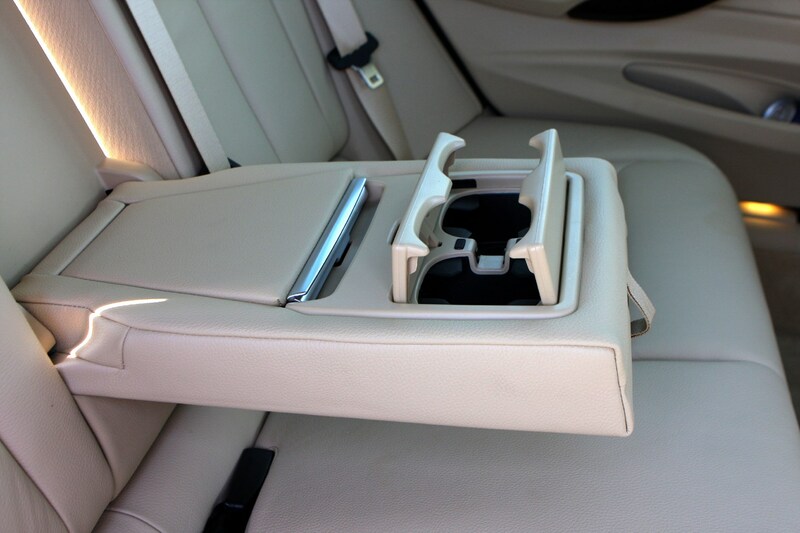 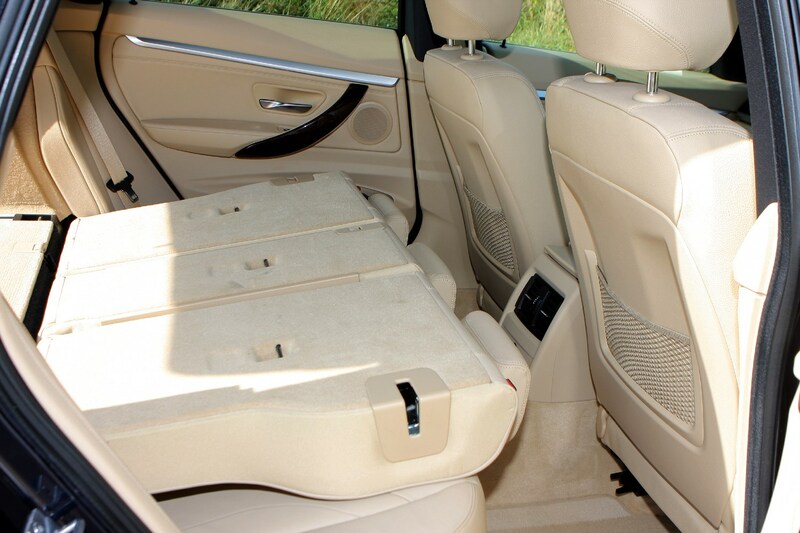 The rear seat backrests are fitted with folding head restraints and can be split 40:20:40. 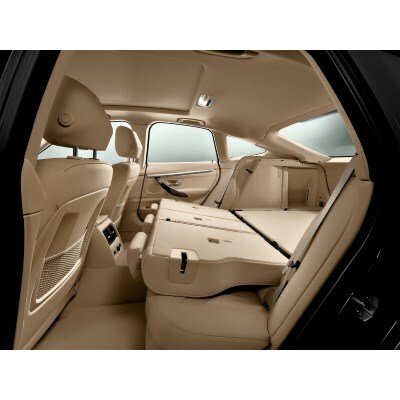 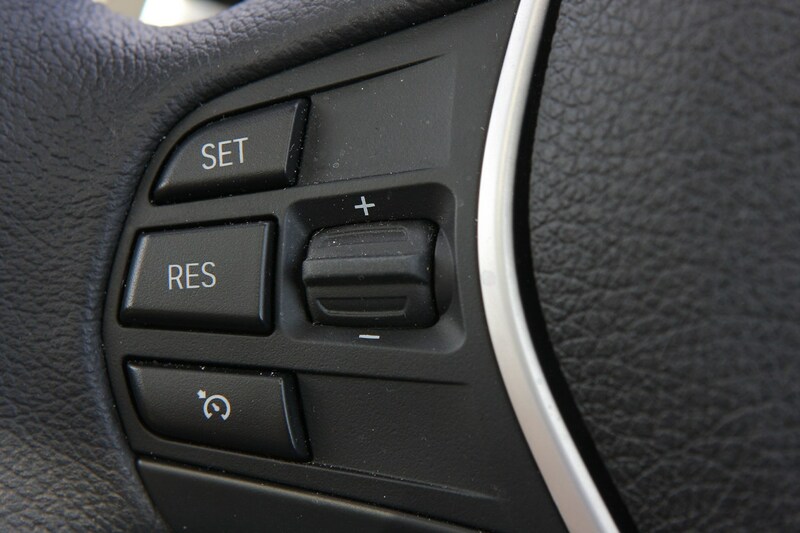 The optional storage package comprises features such as a remote release function for the rear seat backrests and a gas pressure spring to lift the load compartment floor. 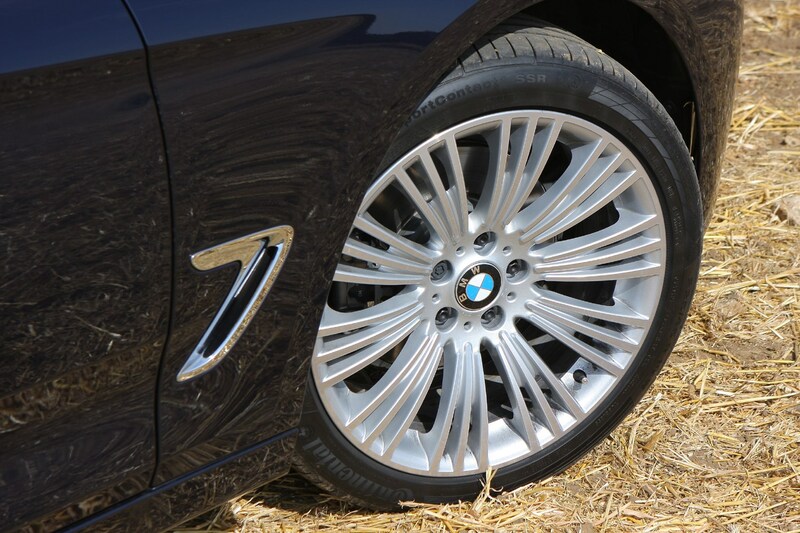 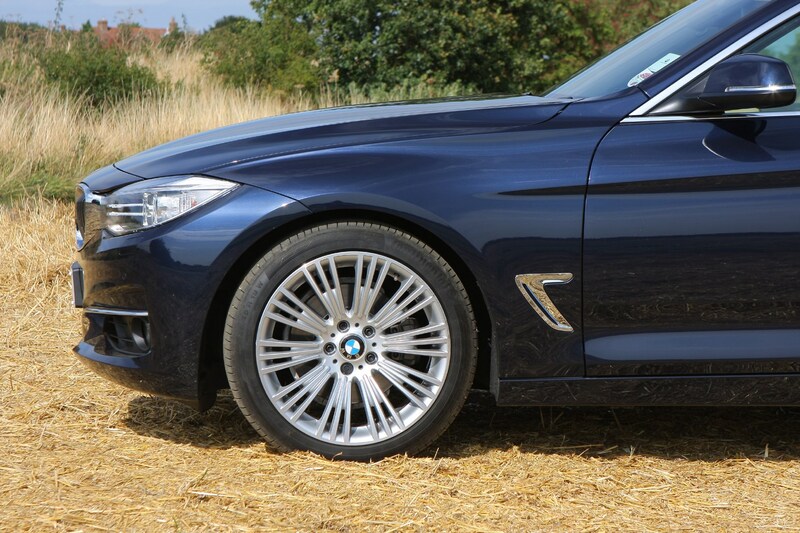 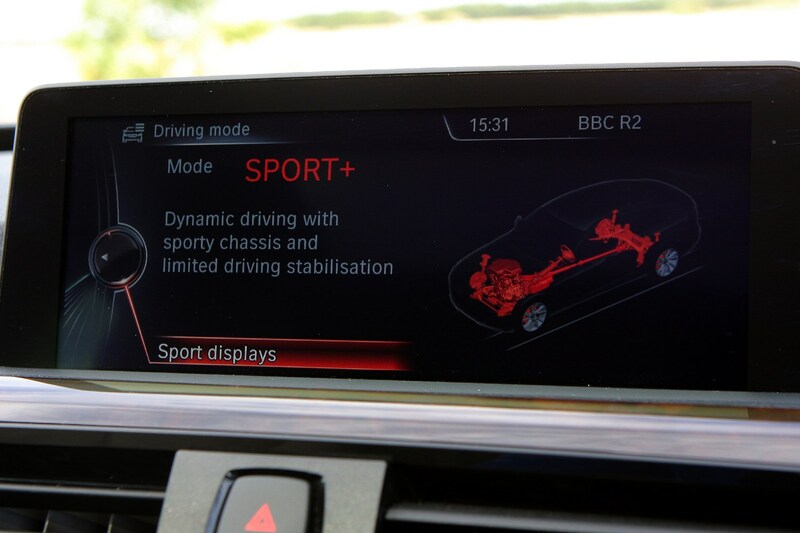 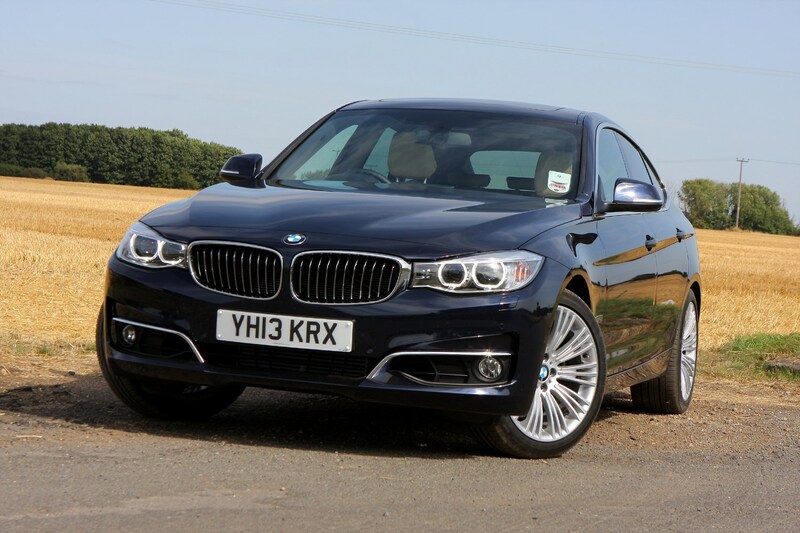 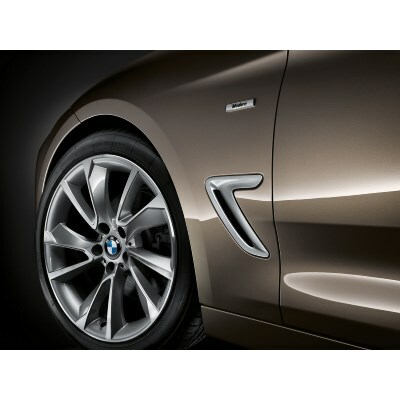 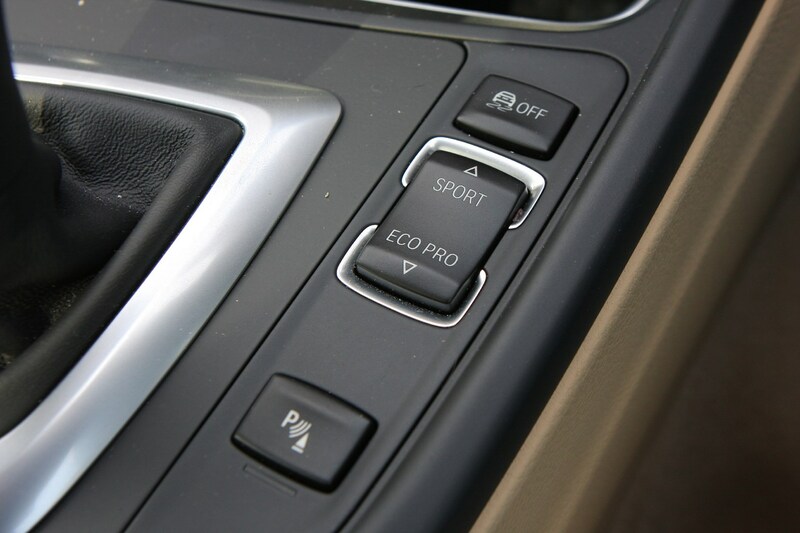 There’s four trims: SE, Sport, Luxury and Modern as well the M Sport package. 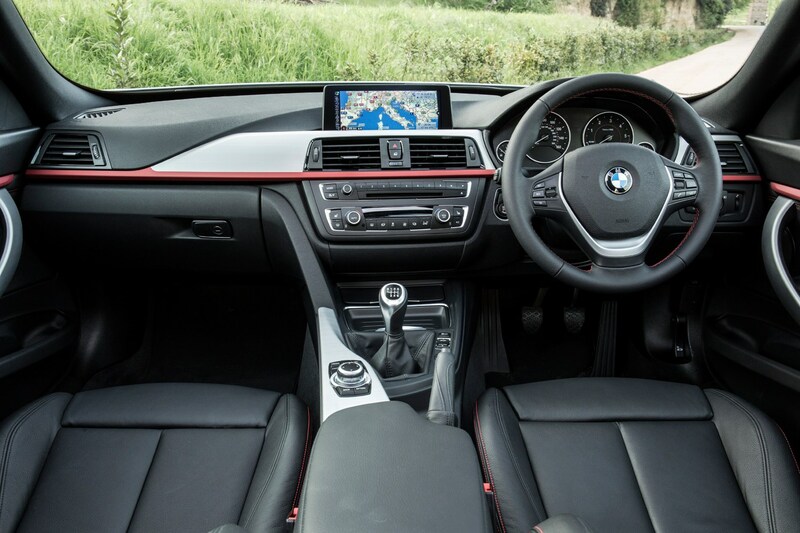 SE includes 18-inch alloy wheels, 6.5-inch colour screen with iDrive and climate control while Sport adds fancier alloys and sports seats. 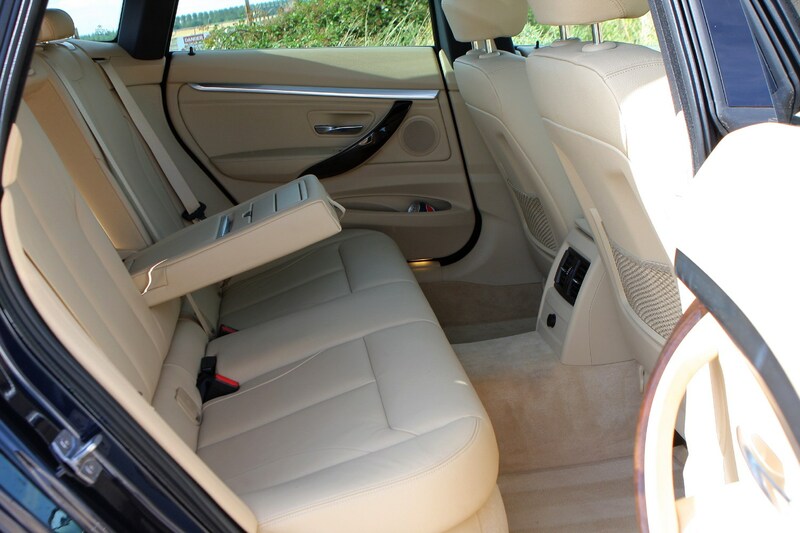 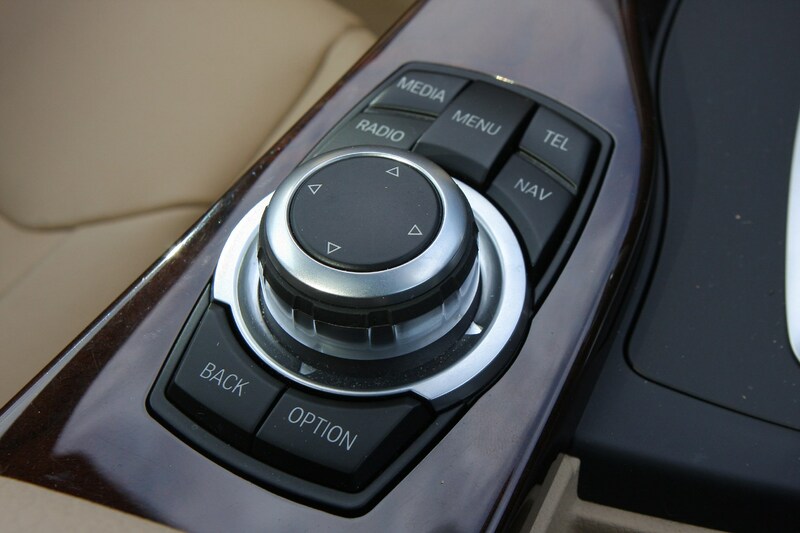 The Luxury trim gets extra exterior and interior detailing while Modern trim gets with cloth/leather or optional leather upholstery in black or oyster, and a choice of four trim surfaces with accent strips in pearl-effect chrome. 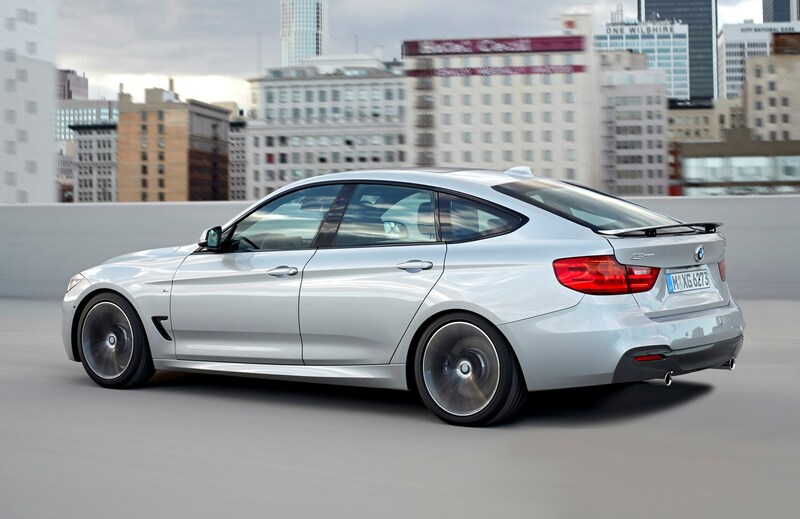 Finally, the M Sport trim adds a new aerodynamic package, including revised front apron with large air intake, rear bumper with diffuser and side skirts while 18-inch M Star-spoke light-alloy wheels are standard. 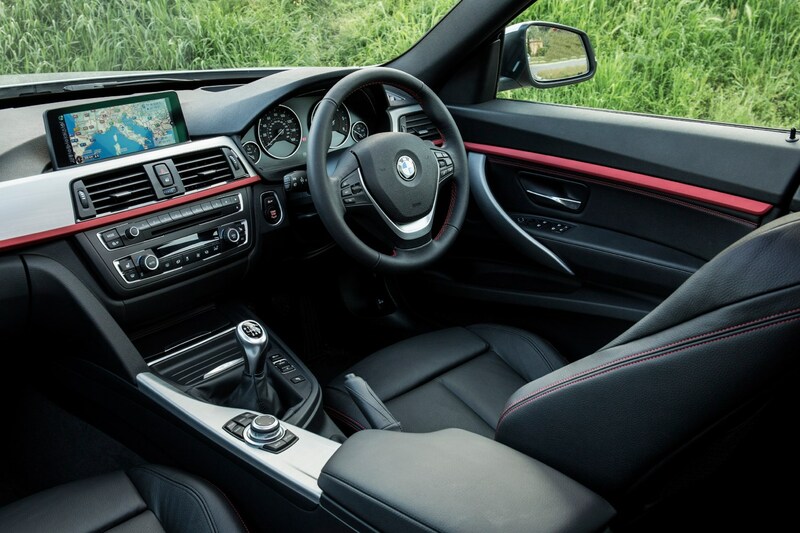 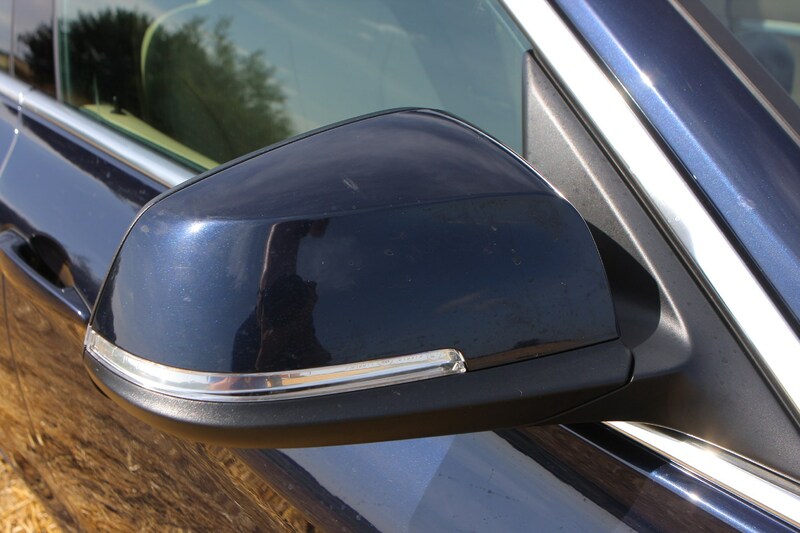 Inside the M Sport offers door sill finishers and an M leather steering wheel and it also includes sports suspension and optional sport brakes with callipers in contrasting blue paint finish. 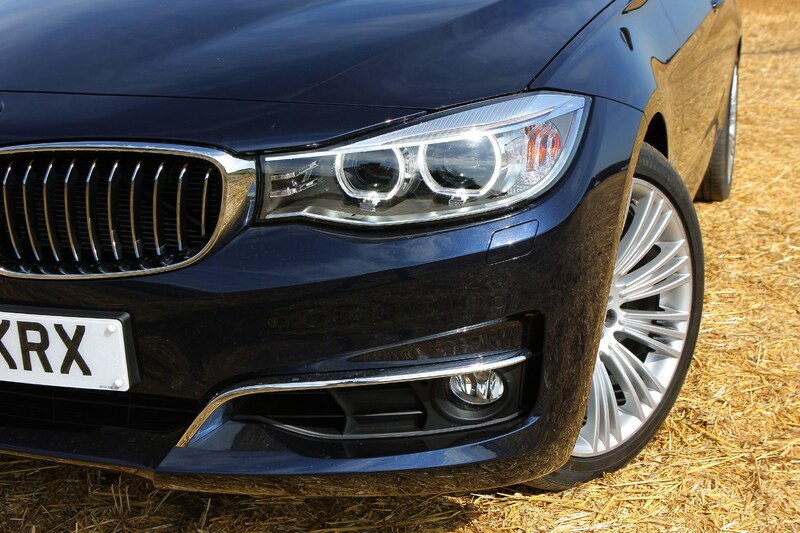 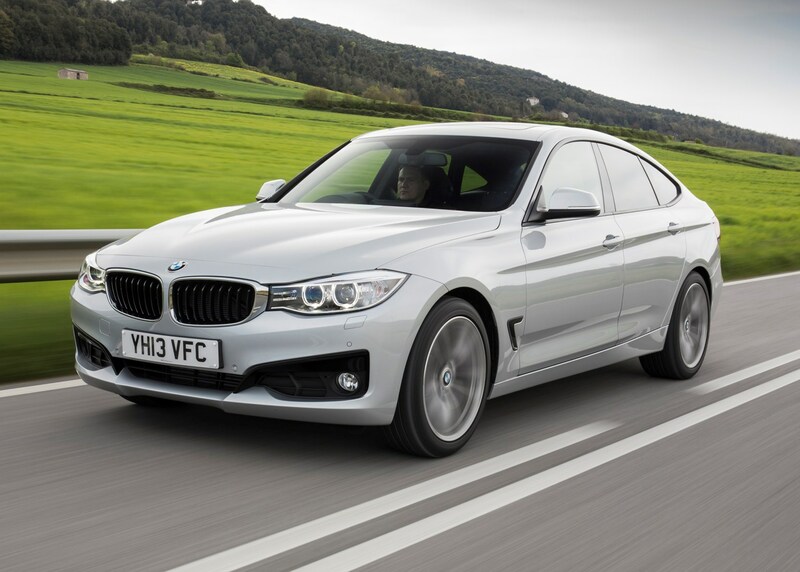 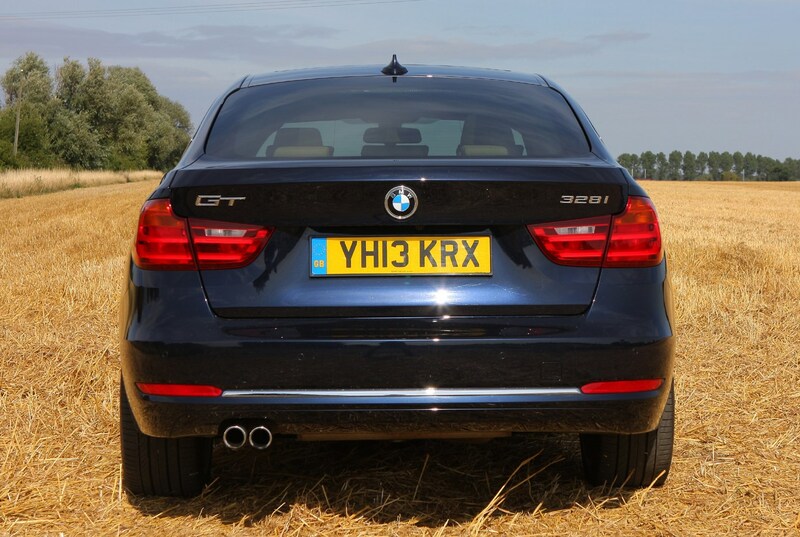 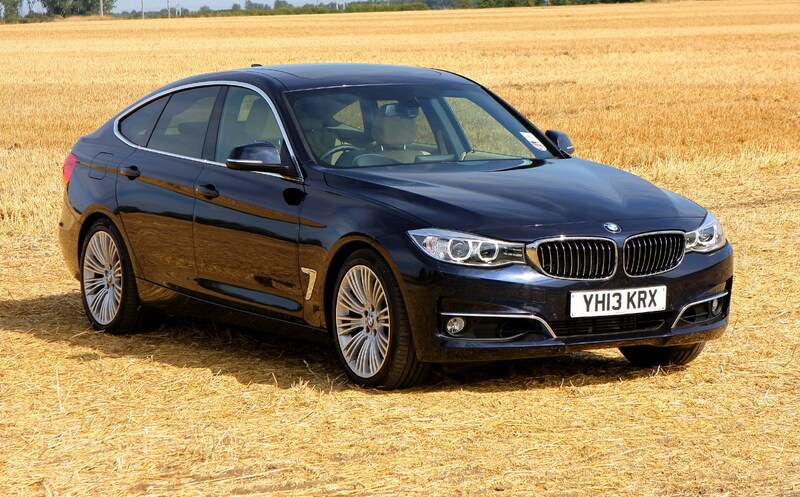 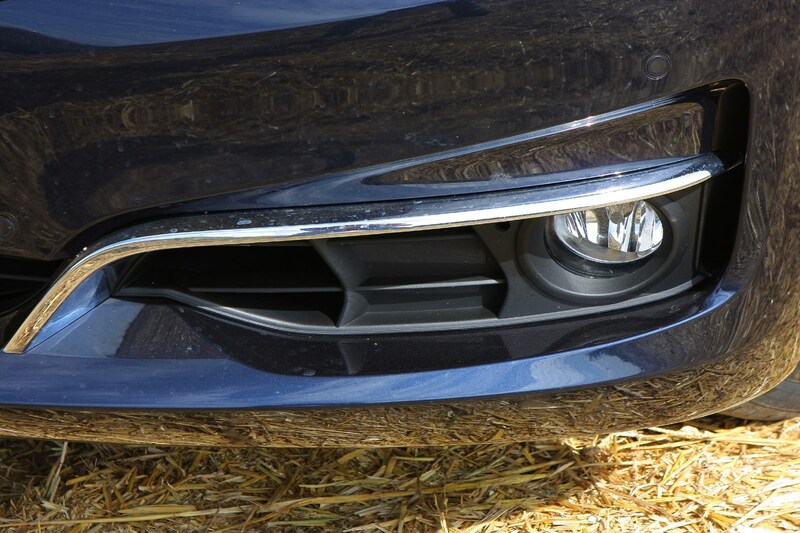 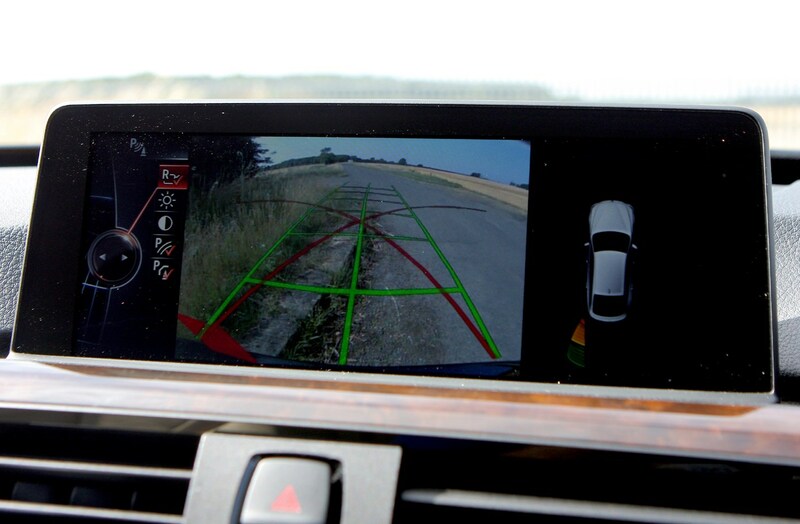 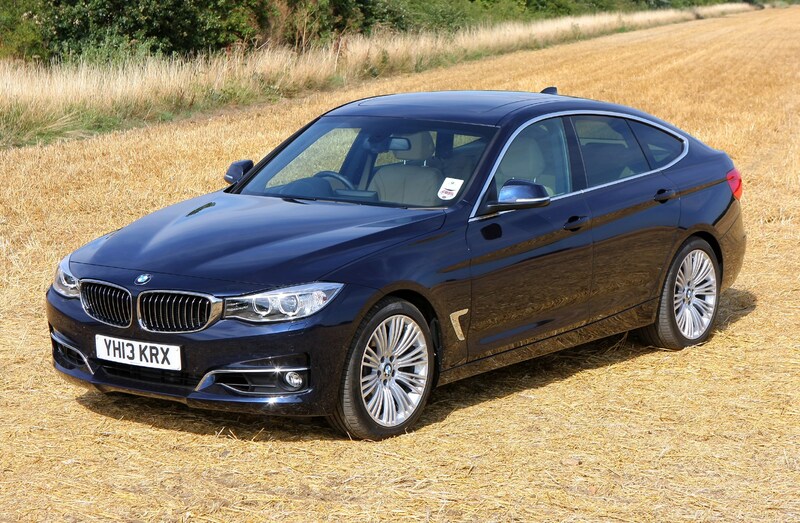 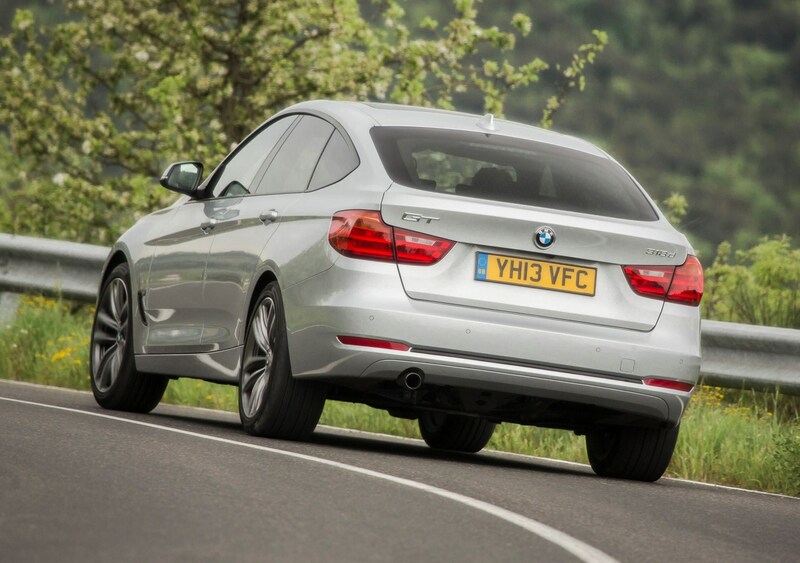 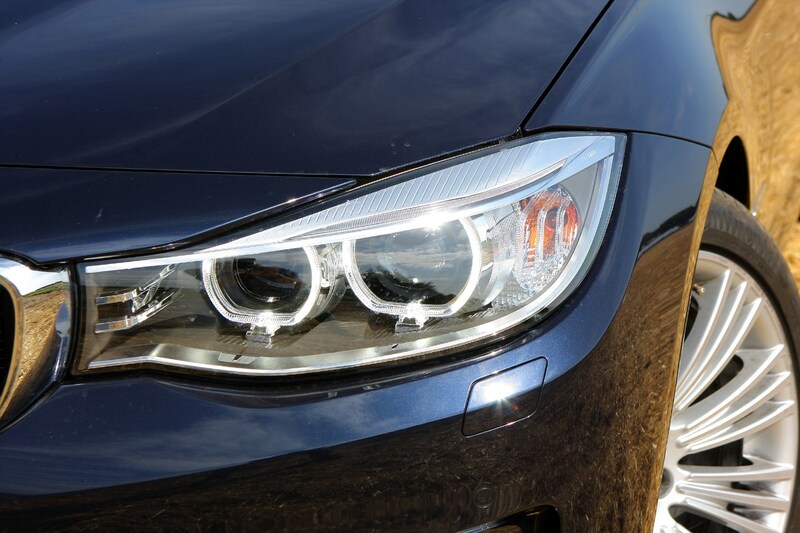 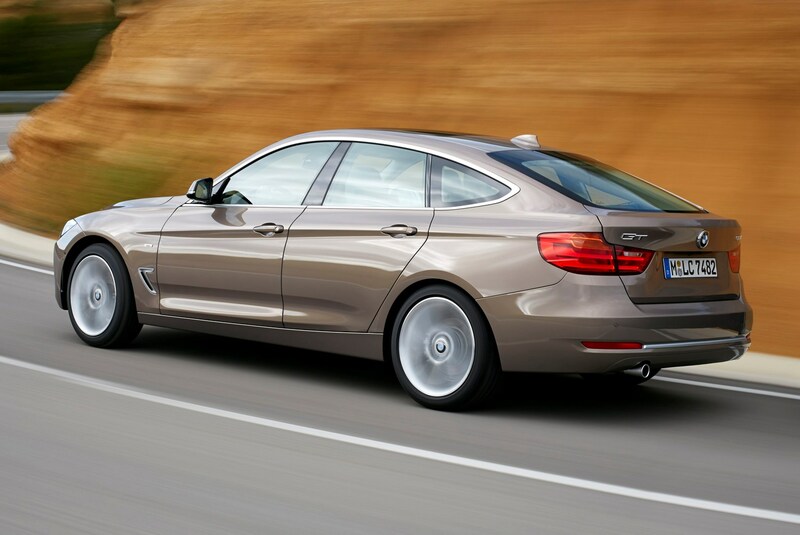 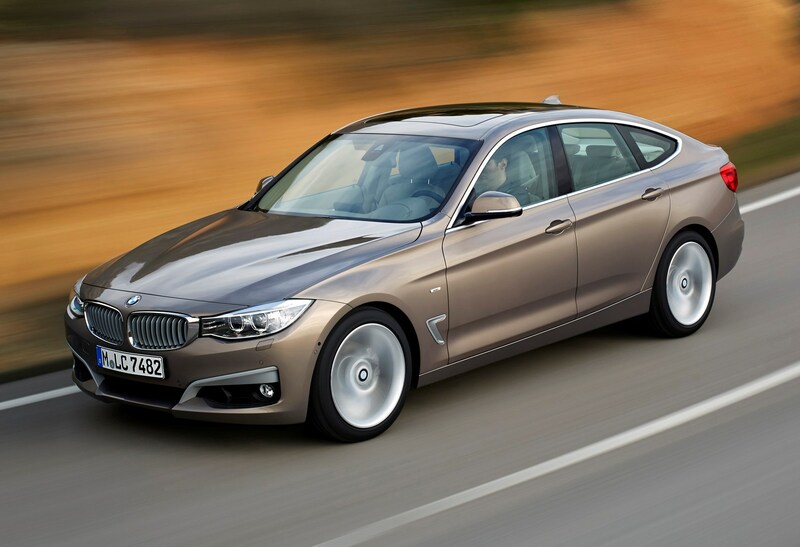 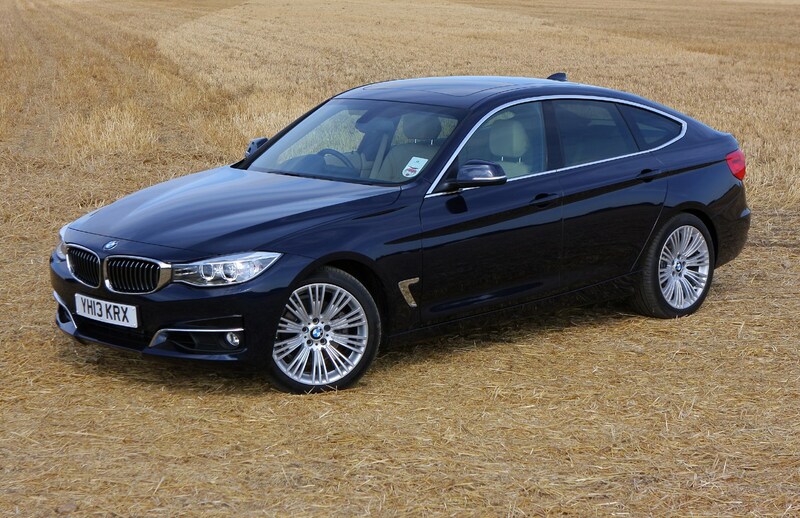 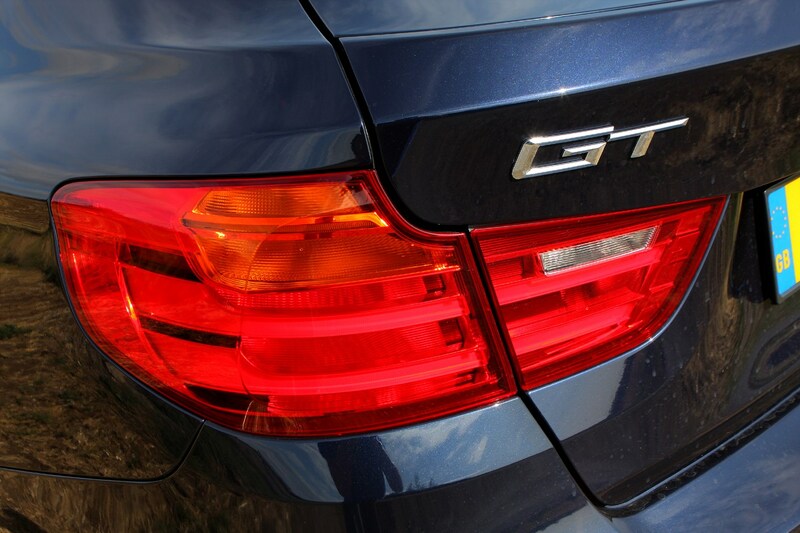 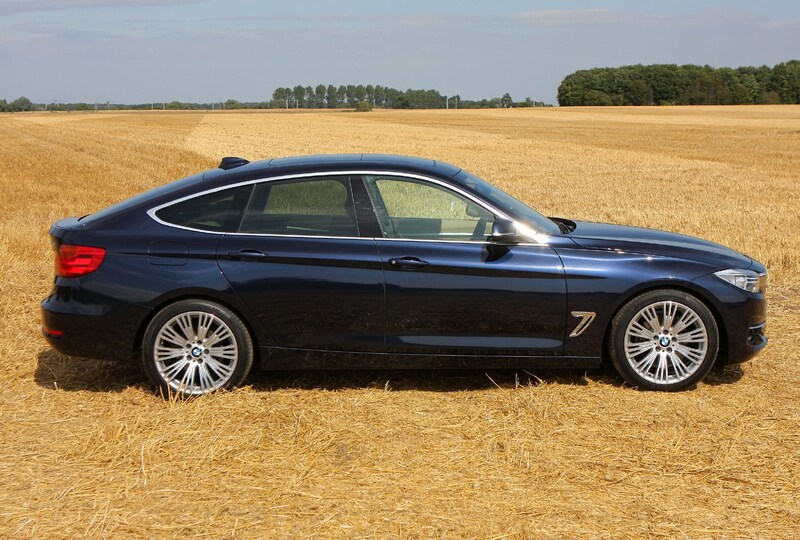 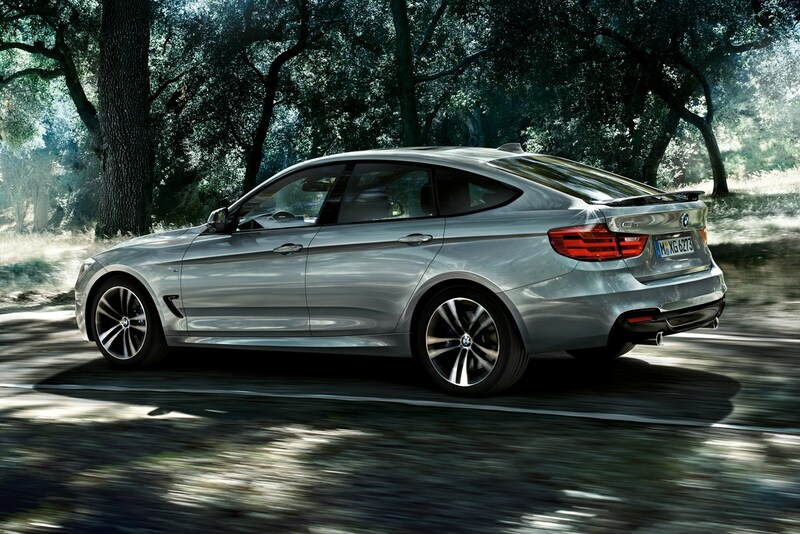 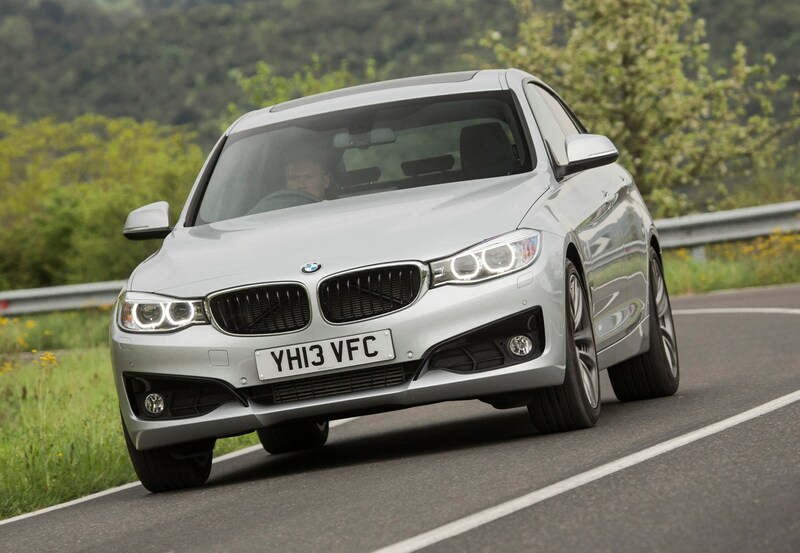 Read on for the full BMW 3 Series Gran Turismo review.